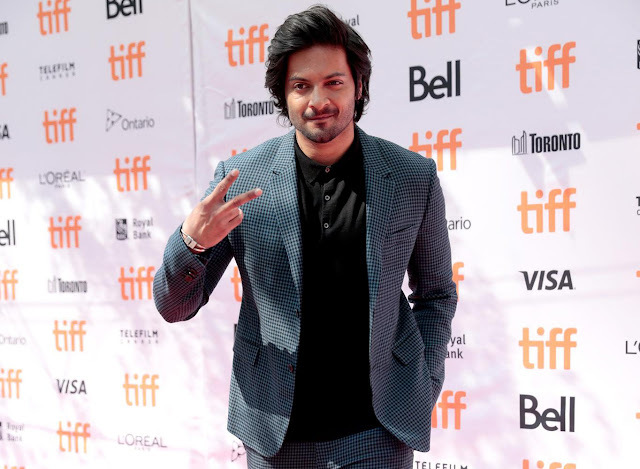 After making his Hollywood debut in James Wan’s Fast & Furious 7, Indian actor Ali Fazal is on the cusp of attaining international leading man status as he stars opposite Judi Dench Universal Pictures' heartwarming drama, Victoria & Abdul. 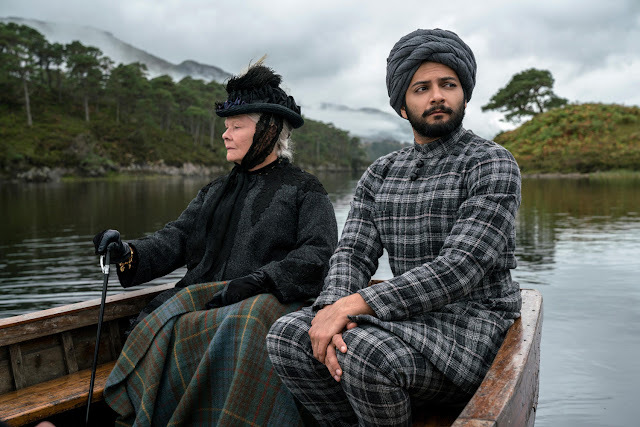 To be shown exclusively at Ayala Malls Cinemas starting October 4, Victoria & Abdul tells the extraordinary true story of the amazing and unlikely friendship between Queen Victoria (Dench) and a young clerk, Abdul Karim (Fazal), who becomes her teacher, her spiritual advisor, and her devoted friend. “We were looking for a fresh face,” notes producer Beeban Kidron. “Ali was not known to us, but he is well-known in India. So when we went to Mumbai to read actors for this role, he was among the many we saw. “As Ali left the room, Stephen said, ‘I can see Queen Victoria being quite taken with him.’” Eventually, Fazal made his first-ever visit to the U.K. for a screen test in London.